Symphonic Sings at Honor Choir Concert Tomorrow and No Southernaires Tomorrow. October 26, 2014 October 26, 2014 southsalemchoirLeave a Comment on Symphonic Sings at Honor Choir Concert Tomorrow and No Southernaires Tomorrow. 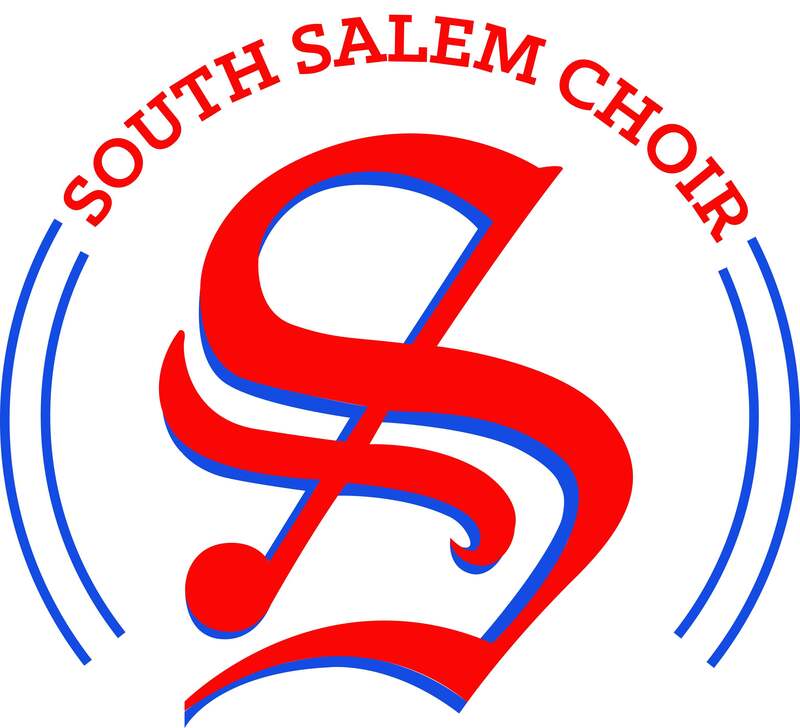 Symphonic Choir is to be at South at 5:50PM tomorrow to rehearse with the honor choirs for a 7PM concert. Please come dressed for your performance. We will robe shortly after the rehearsal. Admission is free and it should be a great concert featuring the 4th and 5th grade South Area Honor Choir, Judson Concert Choir, Leslie Concert Choirs, and Symphonic Choir. Southernaires will not meet tomorrow and soprano sectionals are happening tomorrow.